Bring on the sun! It’s the end of March, which means one thing (or one most important thing): swimsuit season is around the corner! If you’re headed to a fun vacay this summer — first, we’re jealous — and we have the perfect item to add to your prep list: a visit to Monarch, of course. 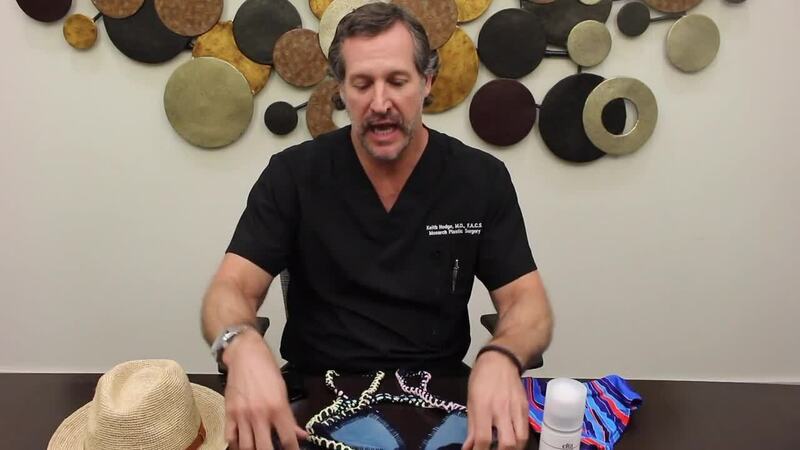 Watch as Dr. Keith Hodge, a Monarch plastic surgeon, explains options to get you swimsuit-ready for summer. Read on to learn how we can help send you to the sun in top shape.